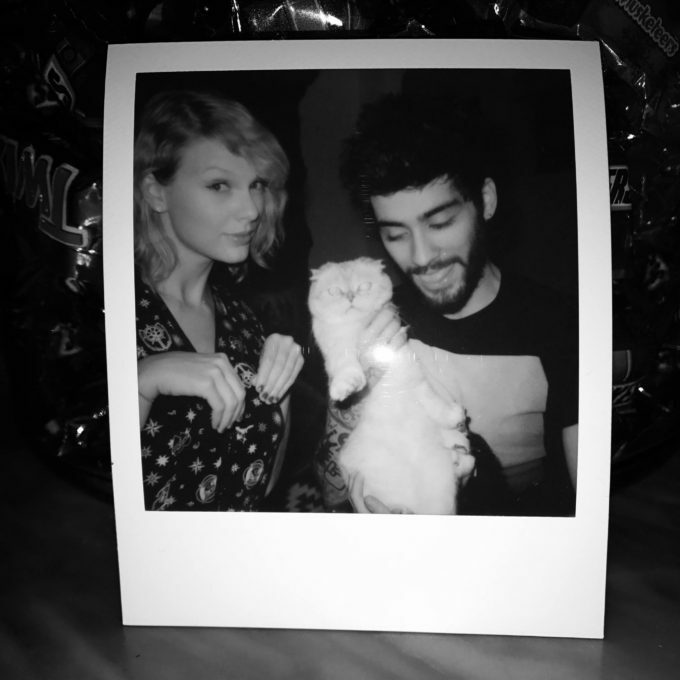 The Taylor Swift / Zayn music video for their ‘Fifty Shades Darker’ anthem ‘I Don’t Wanna Live Forever’ has arrived. The clip was uploaded to both artists’ video accounts earlier this hour and, at this stage at least, it would appear Zayn’s view count has the edge… just. We open with Zayn’s car pulling up to a hotel on a rain-soaked street. Naturally, he gets papped. He gets into a lift. He’s going up. Camera swings around. Taylor’s in the lift. She’s going down. Suddenly they’re in the same room. Taylor’s pouring champagne (rather badly, it has to be said). Zayn’s looking broody on the sofa. Oddly, given it is the lead single from the soundtrack to a movie, there’s not a single scene of the film featured in the video. But could it help give the track the extra chart oomph it needs to start cracking No.1s across the planet?